As Winter sets in, with some Water Protectors heading home while others brace for the season, we reaffirm our solidarity with the Standing Rock Sioux Tribe and the words expressed in the Pagan Statement of Solidarity. 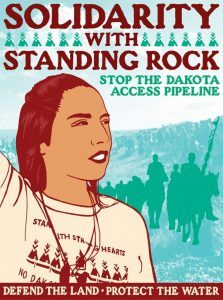 We encourage everyone, as they are called, to work on this important issue as well as the numerous similar issues they face in their communities. 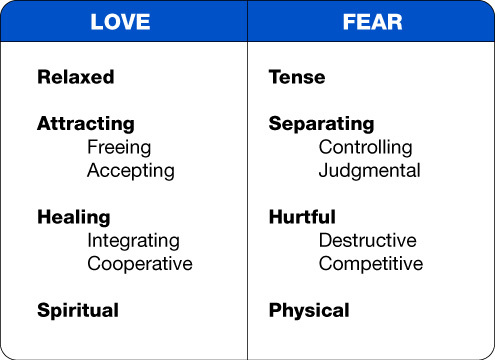 This diagram goes along with the podcast “Love and Fear” to assist you in understanding and comparing Love’s qualities and associated desires versus Fear’s qualities and associated desires.